Something has changed in U.S. politics. And it may finally signal something changing for the better. 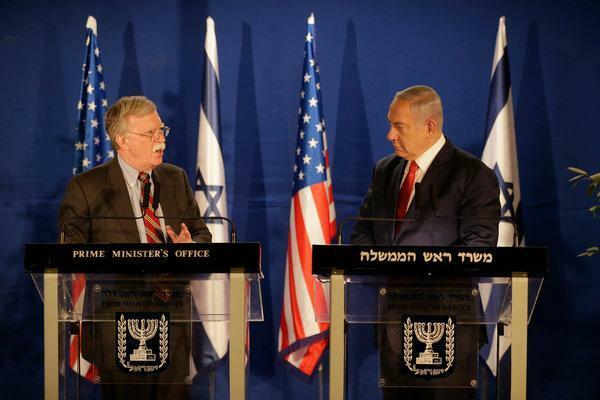 Since the announcement (but no real follow through) to end our military involvement in Syria what passes for our statesmen - John Bolton and Secretary of State Mike Pompeo - have been ignored, mocked or both. The other thing he did however, is what got my attention. And I have Moon of Alabamaagain to thank for this. 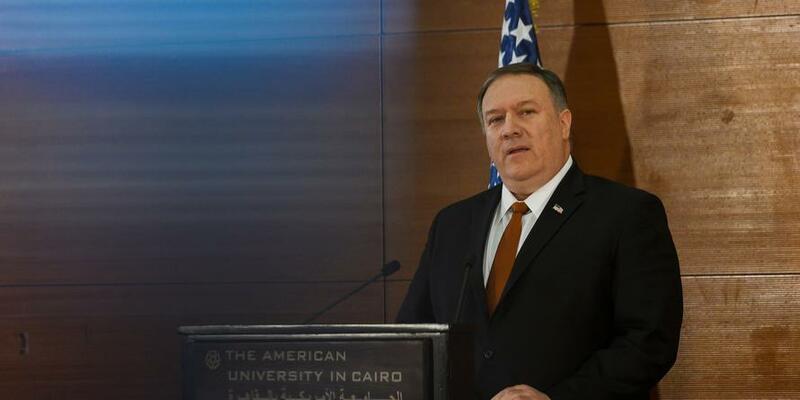 Pompeo outlined Trump’s vision for the future of U.S. intervention in the Middle East. He’s coming around to the view that these commitments — Iraq, Syria, Afghanistan, Pakistan, etc. — can never recoup the losses. So, while Putin, Xi, Erdogan and Modi wait him out on when we’re leaving Asia, he’s trying to wait out the Deep State’s and his staff’s obsession with staying here.